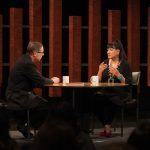 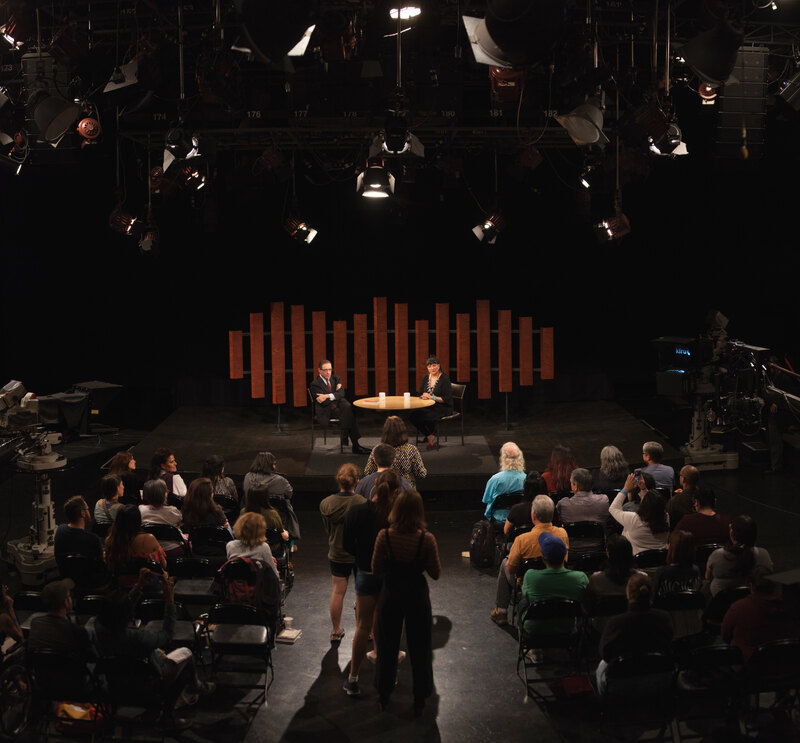 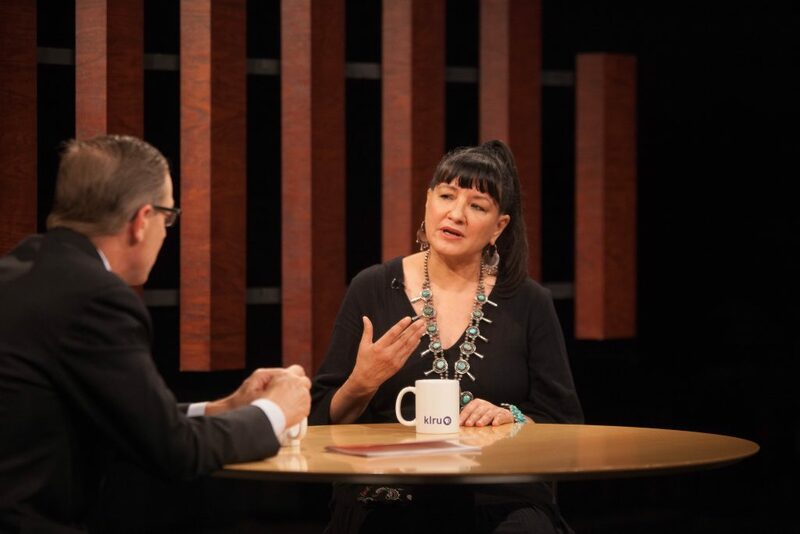 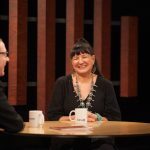 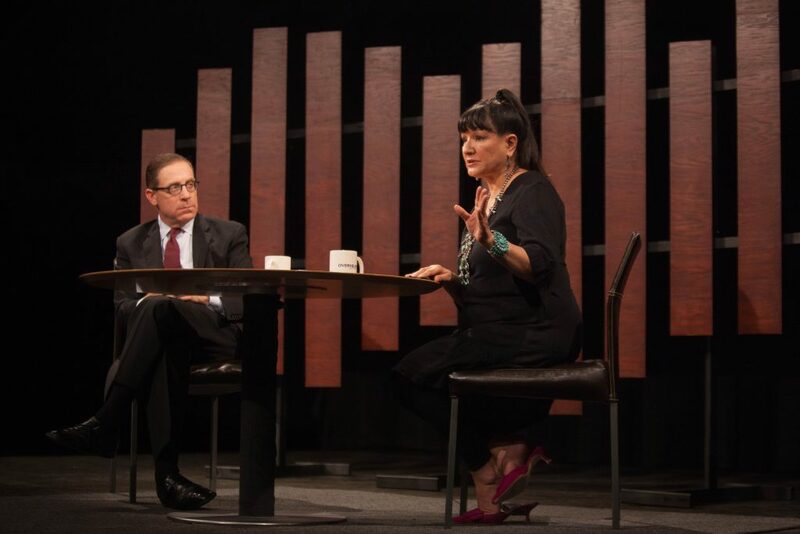 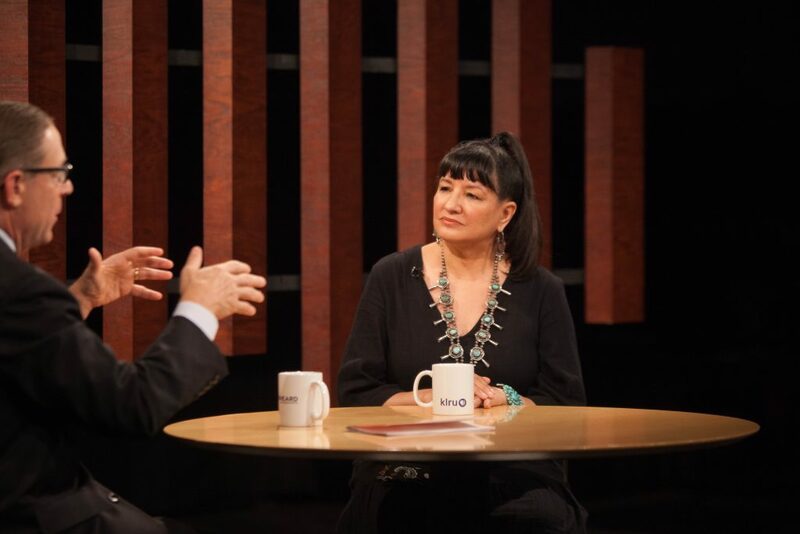 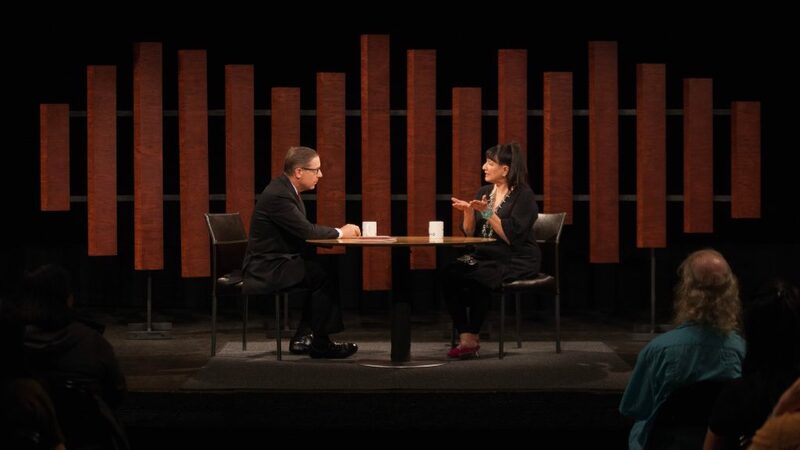 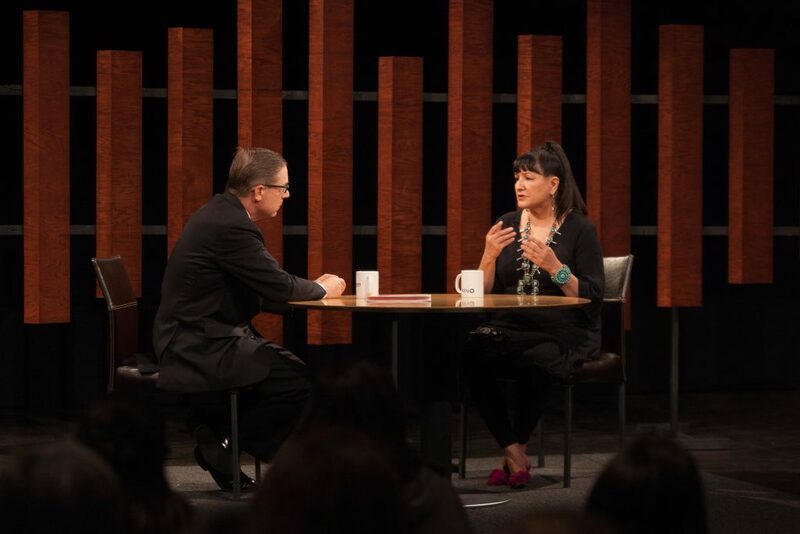 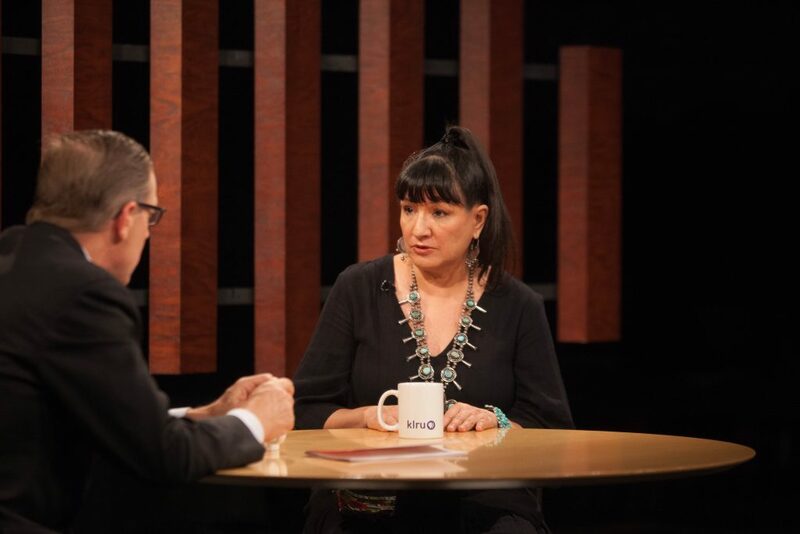 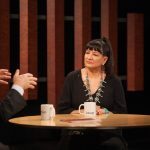 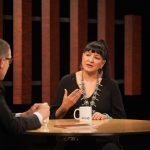 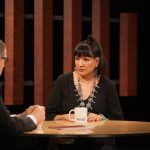 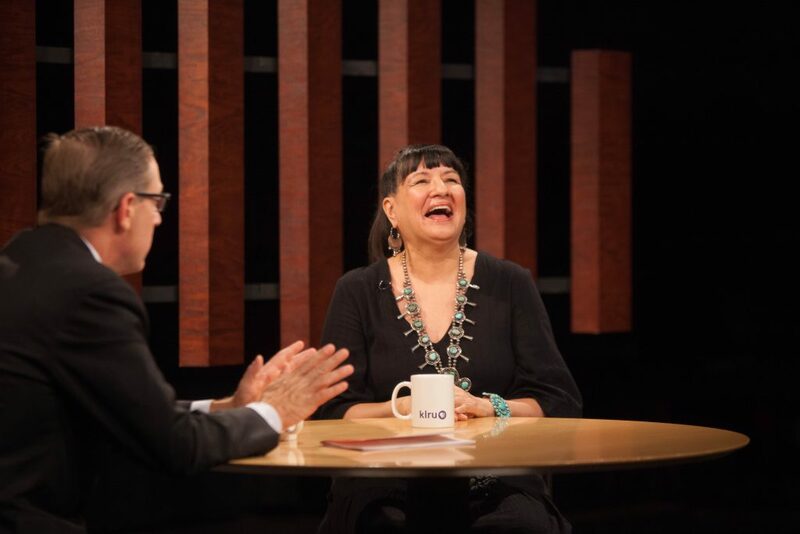 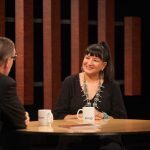 In this episode of Overheard, author Sandra Cisneros discusses her prolific career as a writer, Latinx representation in the arts and popular culture and her 2018 short story, Puro Amor. 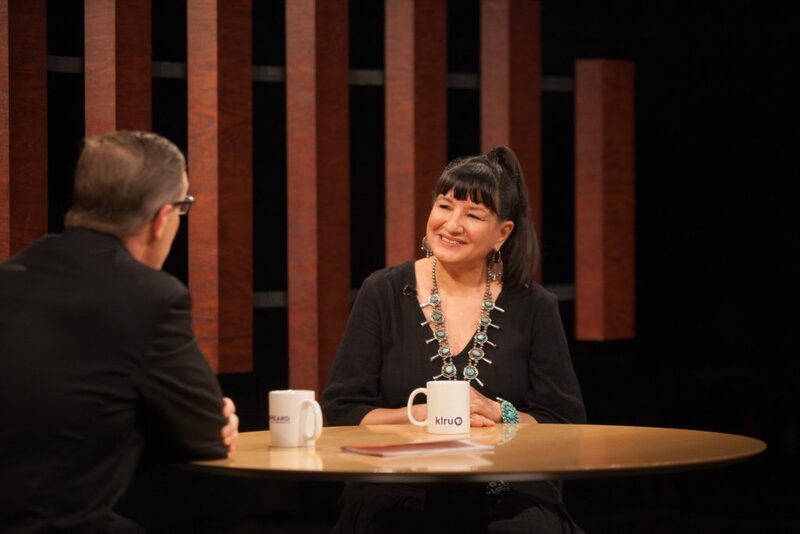 Sandra Cisneros is a poet, short story writer, novelist and essayist whose work explores the lives of the working class. 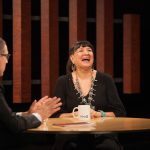 Her novel The House on Mango Street has sold over six million copies, been translated into more than twenty languages and is required reading from elementary through college across the nation. 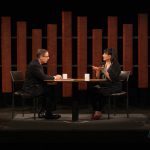 Her numerous awards include NEA fellowships in both poetry and fiction, a MacArthur Fellowship, several honorary doctorates and book awards nationally and internationally, the PEN Center USA Literary Award and the National Medal of Arts, awarded to her by President Obama in 2016. 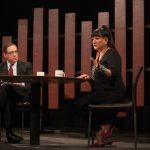 She is a dual citizen of the United States and Mexico.